The new Direct was announced through Nintendo’s official Twitter account. Airing at 2pm PT, tomorrow’s Direct will be around 35 minutes in length. Reports about a new Direct airing this week surfaced last weekend following teases from a Nintendo Insider. 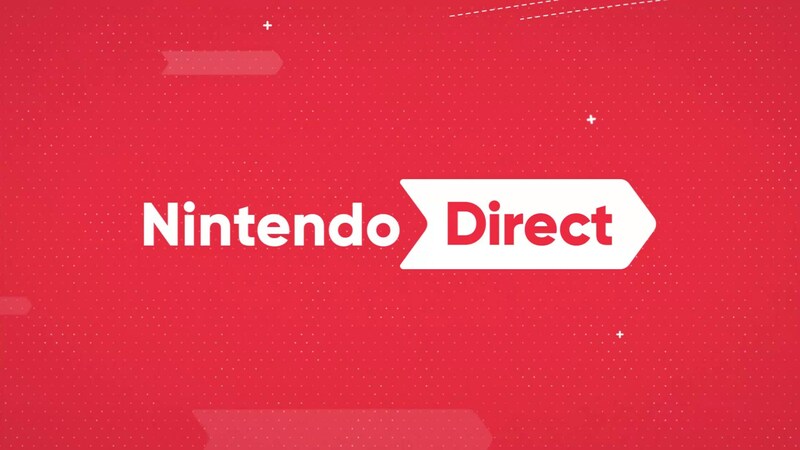 Reportedly, tomorrow’s Direct will include news on a Metroid Prime Trilogy for the Switch, and possibly, a Super Mario Maker 2 announcement. As always, we will keep you updated when we learn more about the new Nintendo Direct.